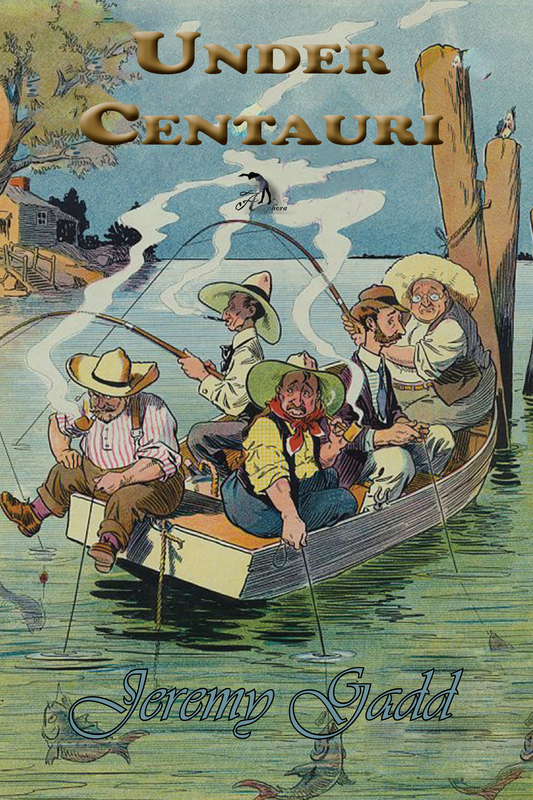 Under Centauri (ISBN: 978-1-937536-57-2, Hardcover ISBN: 978-1-68114-142-8, LCCN: 2013922541, 9X6″, 96pp, $15, Click to Purchase on Amazon): contains fifteen short stories about life in contemporary rural Australia. The stories are about local people encountered during extensive overland travel through remote regions. They include a story about a Greek migrant with a speech impediment who found acceptance in Darwin during the devastation of Cyclone Tracey; how a fishing boat crew encouraged a crocodile to follow their vessel in order to get rid of the refuse thrown overboard—and the consequence; how a dead child saved his mother during a major flood. They are humorous or poignant, universal in their themes, socially aware and have emotional impact. Jeremy Gadd is an Australian author and poet. After graduating from the National Institute of Dramatic Art, he worked extensively in professional theatre in Australia and the United Kingdom before concentrating on his writing, which includes plays, the publication of novels, fifty short stories and poetry. He has also written dialogue for a dance performed by The Sydney Dance Company at the Sydney Opera House and he collaborated on one of the first livre d’ artistes to be produced in the United Kingdom since William Morris, a work that is now in rare book collections. He later earned Master of Arts with Honours and PhD degrees from the University of New England and is a Writing Fellow of the Fellowship of Australian Writers (NSW).